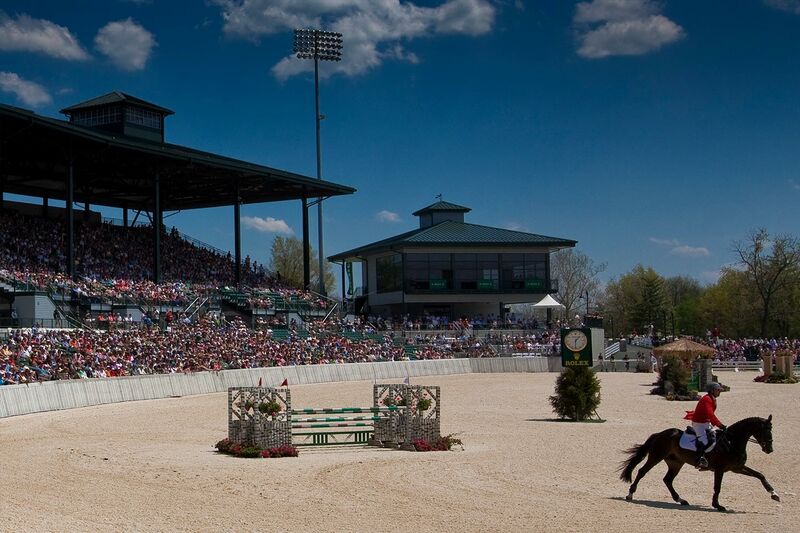 Kentucky Horse Park is a working horse farm and an educational theme park opened in 1978 in Lexington, Kentucky. 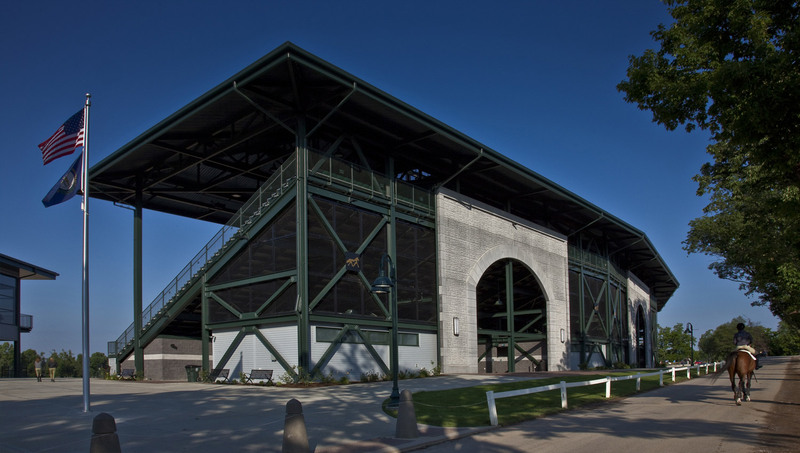 To accommodate outdoor events of multiple sizes, the Park wanted to create a new stadium. 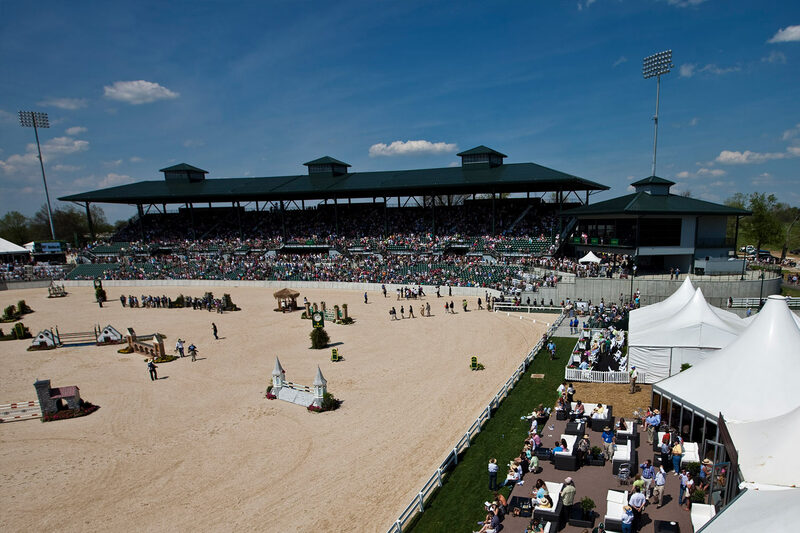 EOP and EwingCole teamed up to create the new Rolex Stadium. 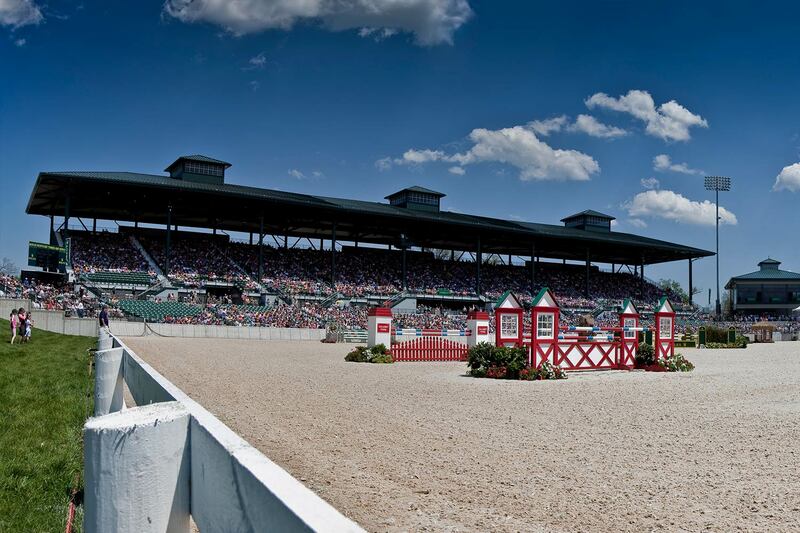 The stadium seats 7,338 in its main grandstand but can accommodate up to 30,000 more when bleachers seating is used, primarily for larger outdoor horse shows, concerts, and other sporting events. Artificial turf has been brought into the stadium for soccer and football games on occasion, among other events. It is the largest outdoor concert venue in Central Kentucky with a capacity of up to nearly 52,000. 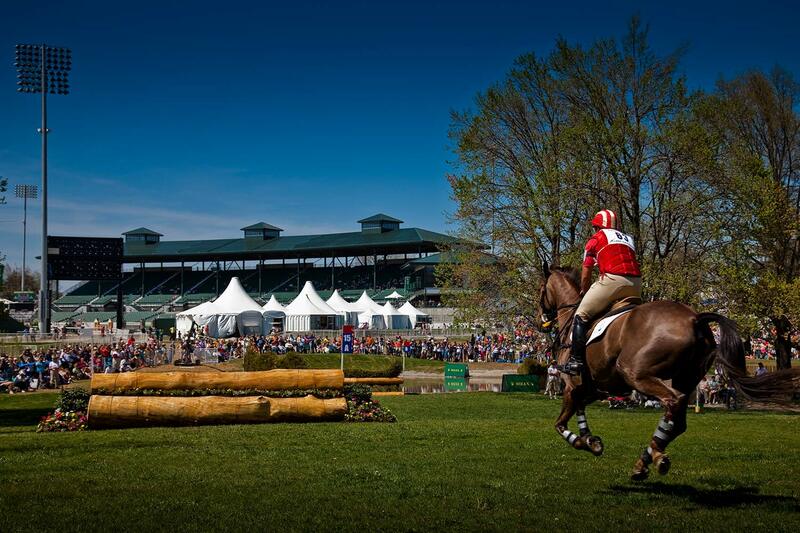 "Every citizen of Kentucky can be proud of their Kentucky Horse Park and the influence the new facilities will have in attracting business to our commonwealth."